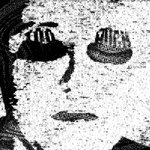 what’s there lurking in the shadows? 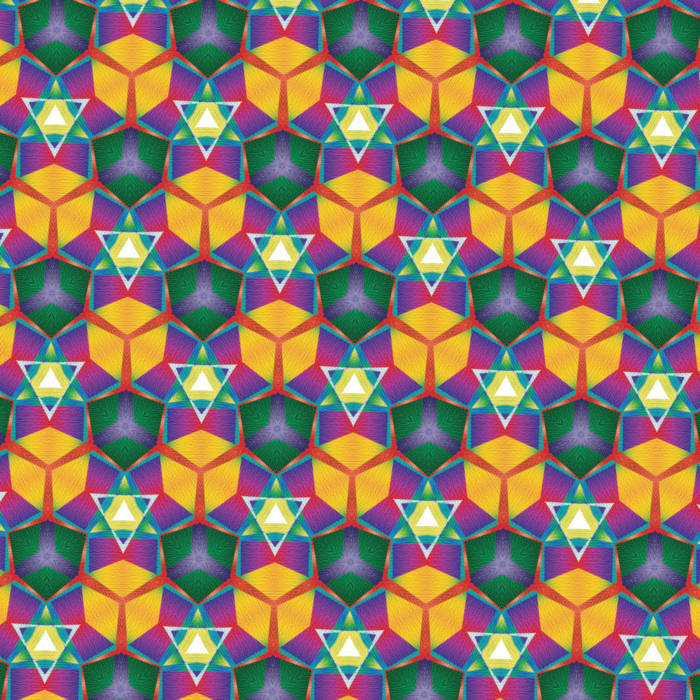 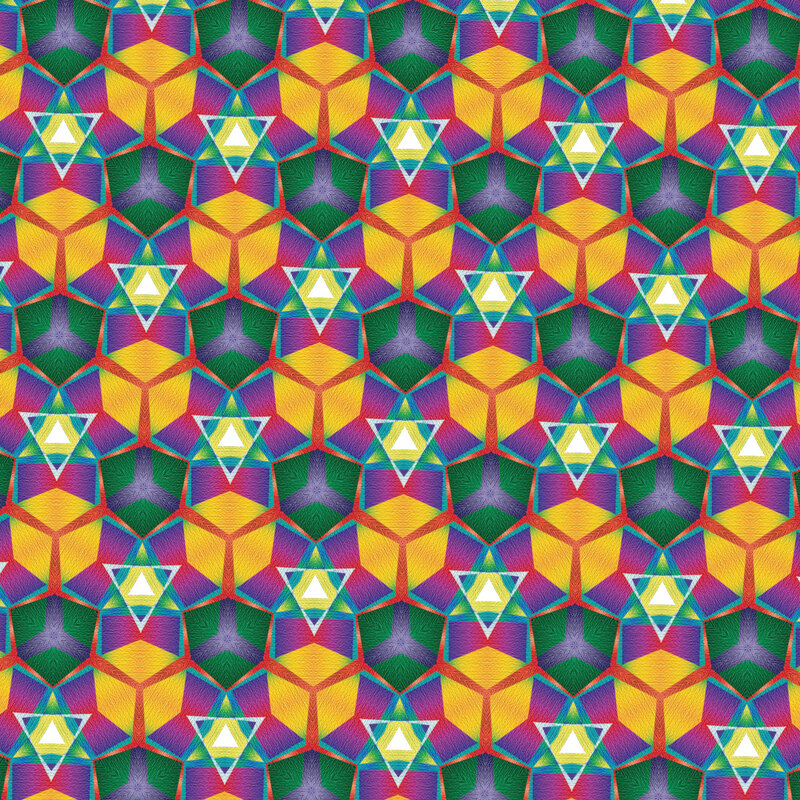 whatever it is, it shall be released. 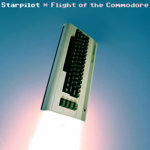 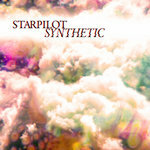 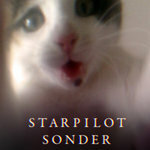 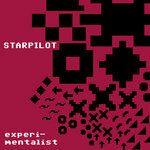 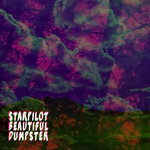 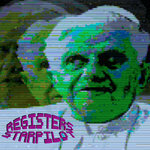 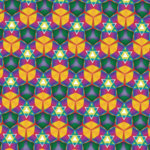 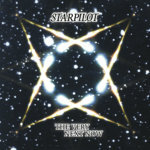 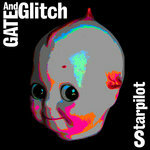 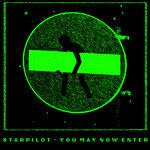 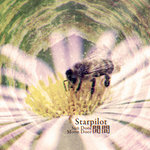 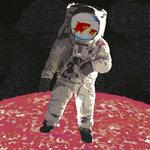 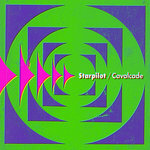 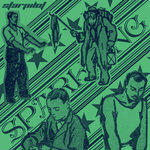 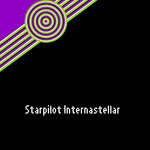 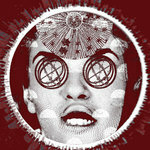 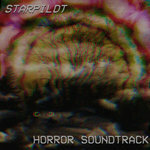 Starpilot is an eclectic and prolific producer / musician with a love for retro analog synth sounds and intense textures that swerve between the spooky and horrifying and the dreamy and psychedelic.